Matt & Emma decided to hold their big day at The Old Thorns Luxury Golf and Spa Hotel in beautiful Hampshire. The venue itself is grand beyond all means. When you step through the doors of Old Thorns there is an air of class and indeed, as stated on their website they have a unique way of doing just about everything! We took time in the morning to capture pictures of both the Bride and Groom getting dolled up! After Emma stepped into her beautiful dress, she walked arm in arm with her Father to greet Matt at the end of the aisle. This such an emotional moment and the photos really do show so much love between these beautiful people. The ceremony was followed by drinks on the terrace in the warm July sunshine. We took a moment to sweep Emma and Matt away and found an abundance of awesome spots to capture some memories for the lovely newly weds! Matt & Emma’s speeches were somewhat out of the ordinary and certainly something we won’t be forgetting any time soon..! The traditional, emotional and beautiful speeches were rounded up by the most fantastic video of Matt & Emma’s family ‘working out’ (long story..). It had the whole room in stitches! There wasn’t a dry eye in the room through both beautiful words and hilarity! Enjoyed this? 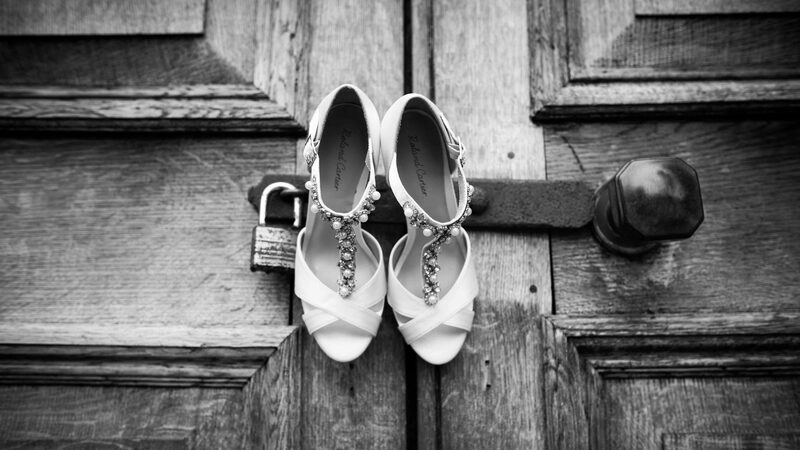 Why not check out Darren & Alyson’s Winter Wedding Blog?